Brings understanding of God's plan for marriage and the roles of the husband and wife to each other, to the family and the church. 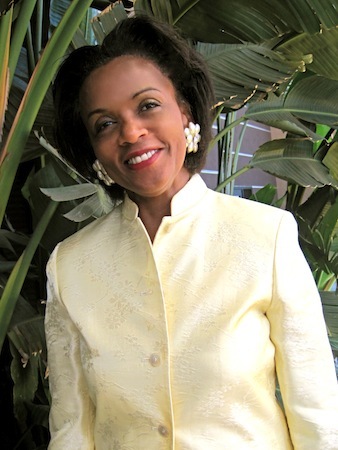 (Gen 2:24 and Eph 5:21-31) Prophetess Cookie and her husband, Bishop Michael Babin, have co-pastored Genesis Ministries International & The King’s Church located in Oceanside, California since 1985. Prophetess Cookie has a Masters Degree in Counseling, and God has anointed her to bring healing to families and marriages. Provides the opportunity to come together corporately and pray, for the needs of the church family, city, and the Nations. As we seek His face, He is faithful to us in answering our prayers. The Praise & Worship team is an e﻿﻿ssential part to the ministry. Members view their function as ministers of God’s word through music and song. Those who serve on the Praise & Worship Team take their role seriously as an offering of their time, talent, and service to God. Builds up our youth with the Word of God so that they will be equipped to impact their generation, to make a difference for Christ in their families, schools and work places. Pastor/Prophetess Henrietta (Cookie) Babin — Meetings and workshops which minister to the needs of women and our teenage daughters. It is a time of fellowship with reaffirming the special role that women have been created for in the Kingdom of God. Pastor/Prophetess Henrietta - Christian Foundations Class — An 8 week class for new members/believers to introduce them to the basic Christian Foundational Principles in the Bible. Director of Children’s Church — Our purpose is to build a Christian foundation in every child's life. A foundation that is Christ centered and built upon the infallible Word of God. •Glenna Rosenthal – Bishops Personal Intercessor who hears the God Head on his behalf.